Carlos E. Haney, age 83 of Mt. Orab, Ohio died Saturday, October 27, 2018 at the Ohio Veterans Home in Georgetown, Ohio. He was a retired teacher and a United States Army Korean War veteran. Carlos was born May 31, 1935 in Carter County, Kentucky the son of the late Lewis and Mary (McGlone) Haney. 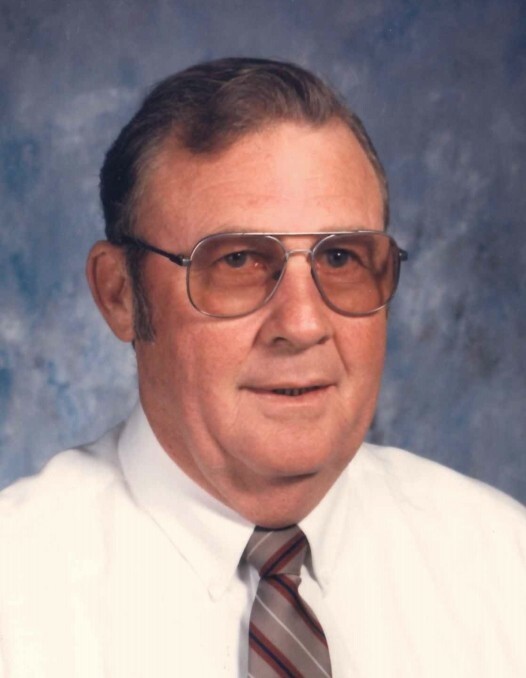 Mr. Haney is survived by his wife – Judy (Stamper) Haney; three children – Jacob M. Haney and wife Bridgit and Richard D. Haney and wife Tawnya all of Georgetown, Ohio and Rhonda Ferguson of Elliot County, Kentucky; one brother - Delmar A. Haney; one brother-in-law - Keith Stamper and wife Ann; three grandchildren – Lauren and Luke Haney and Tylesha Harris and husband Jonathon and one great grandchild – Natalie Harris. Funeral services will be held at 4:00 P.M. Tuesday, October 30, 2018 at the Cahall Funeral Home in Mt. Orab, Ohio. Patrick Klump will officiate. Visitation will be from 2:00 P.M. – 4:00 P.M. Tuesday at the funeral home. Graveside services will be held at 1:00 P.M. Wednesday, October 31, 2018 at the Bethel Cemetery in Olive Hill, Kentucky with military services by the military services by the Olive Hill American Legion Post #138 of Olive Hill, Kentucky. If desired, memorial contributions may be made to the Ohio Veterans Home, 2003 Veterans Blvd., Georgetown, Ohio 45121 or to Hospice of Hope, 909 Kenton Station Drive, Maysville, Kentucky 41056.